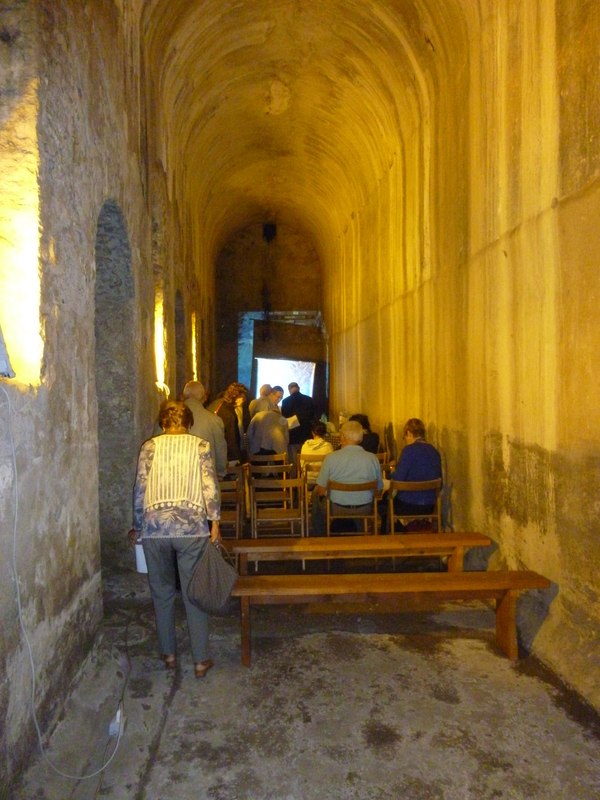 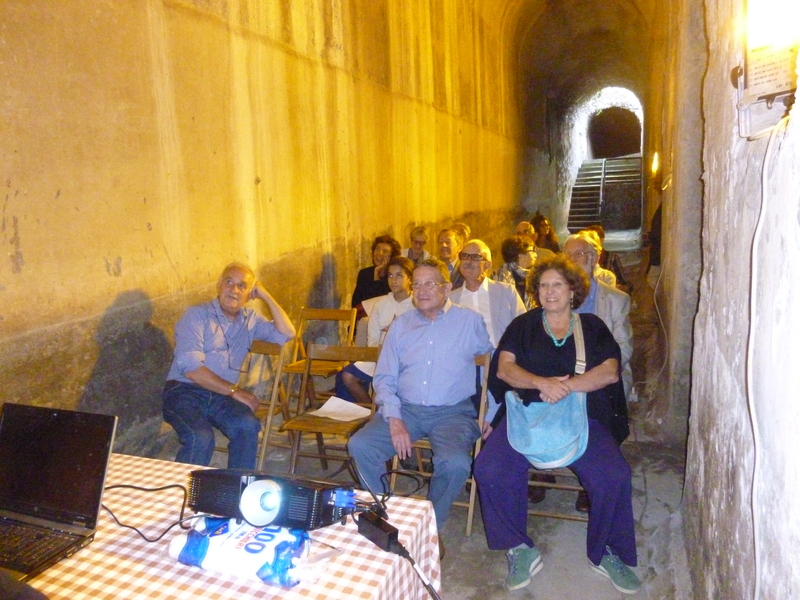 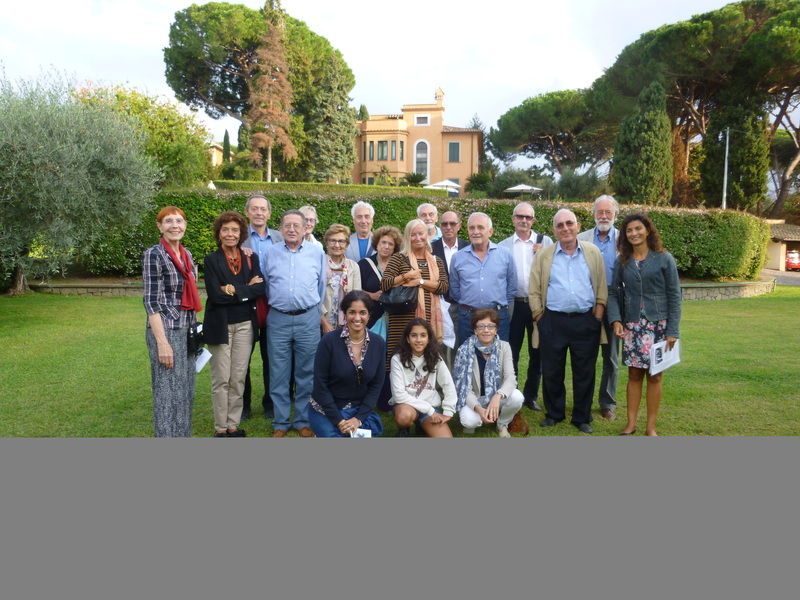 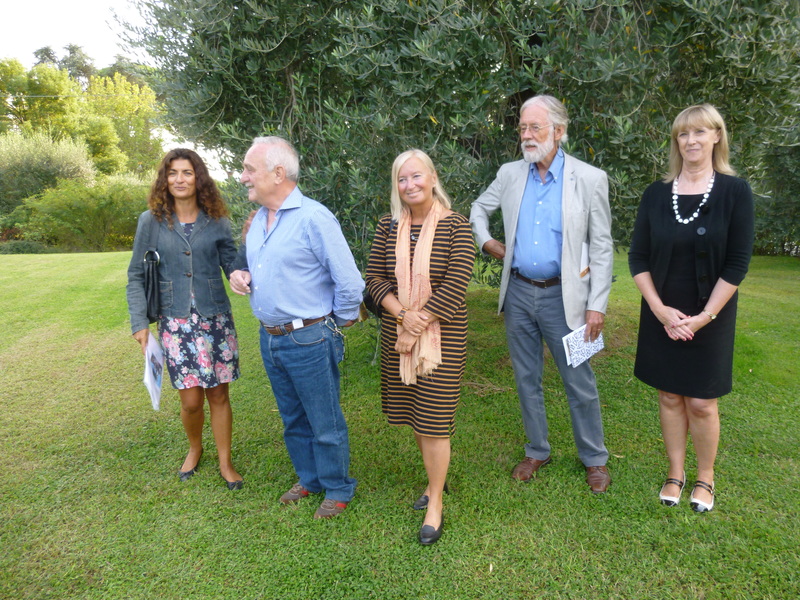 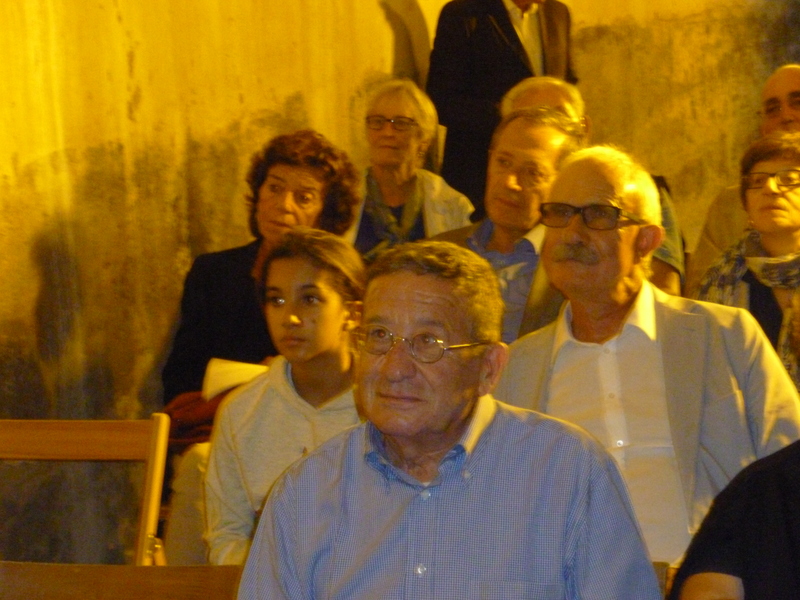 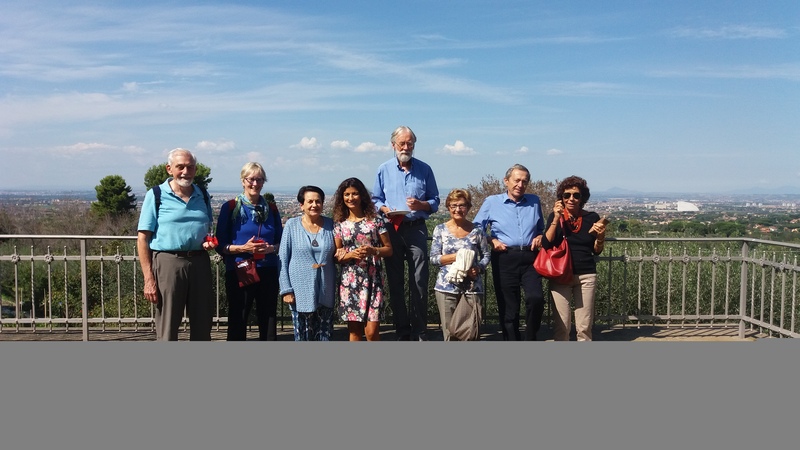 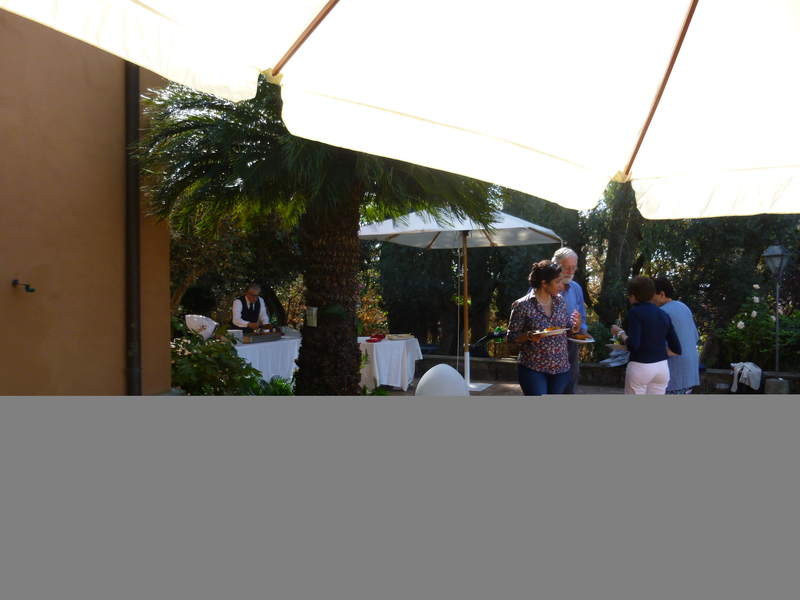 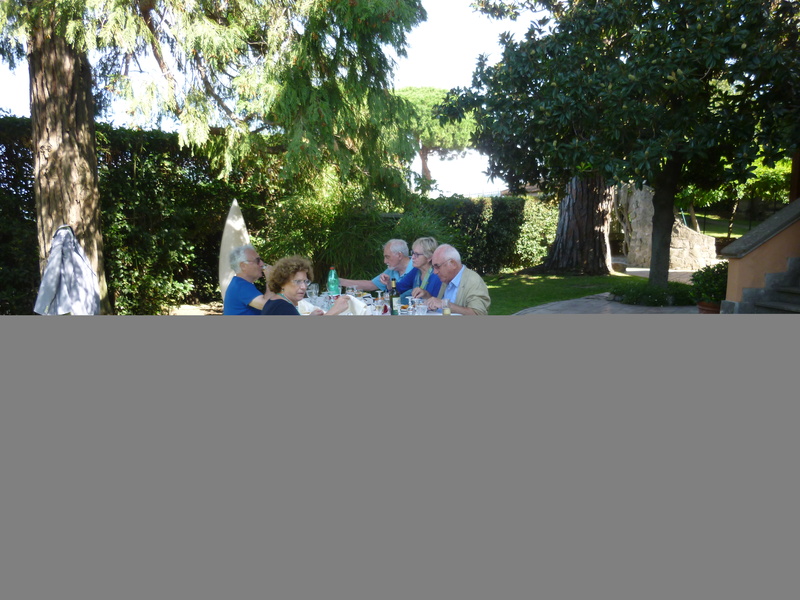 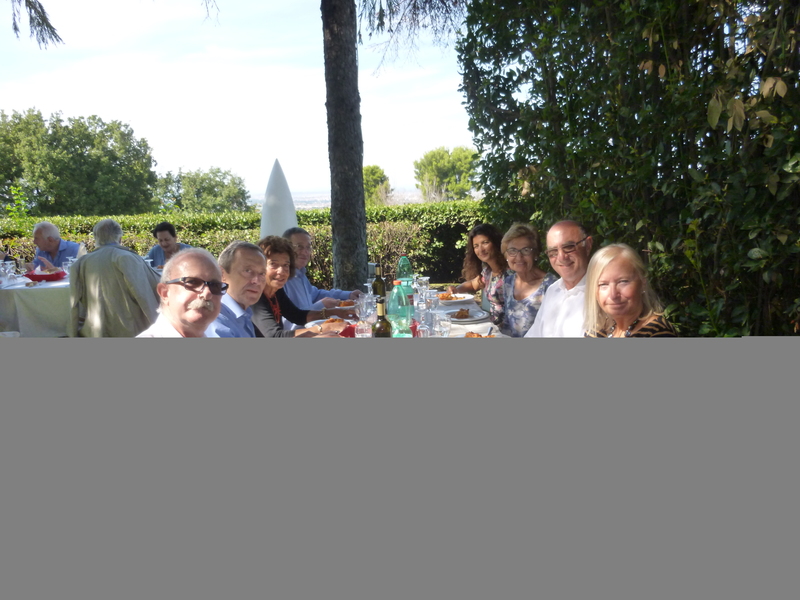 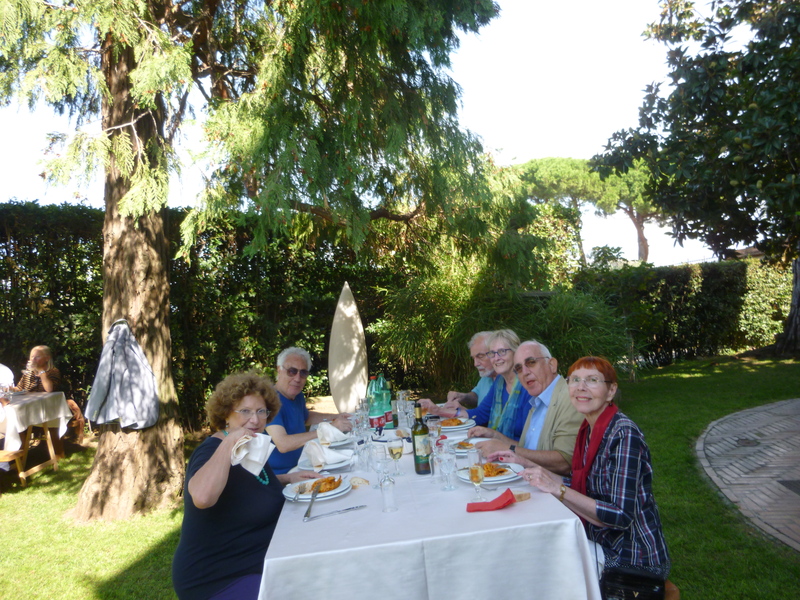 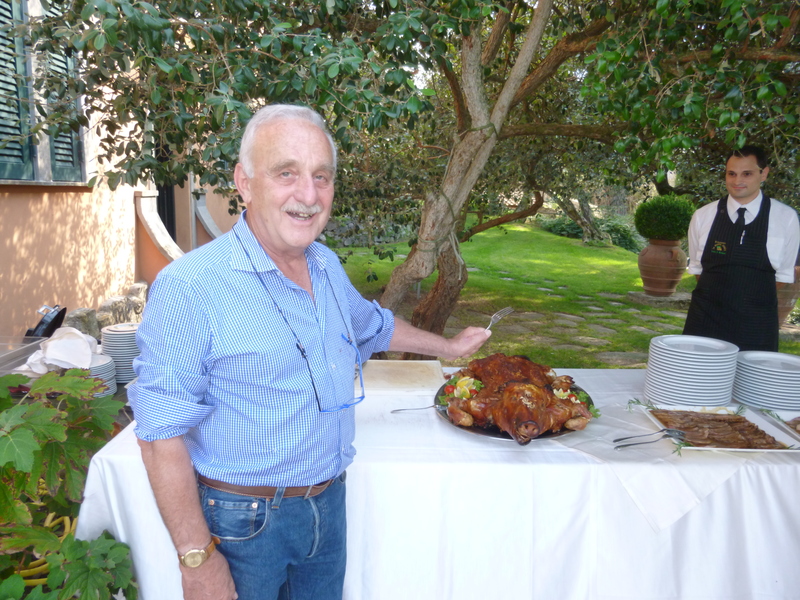 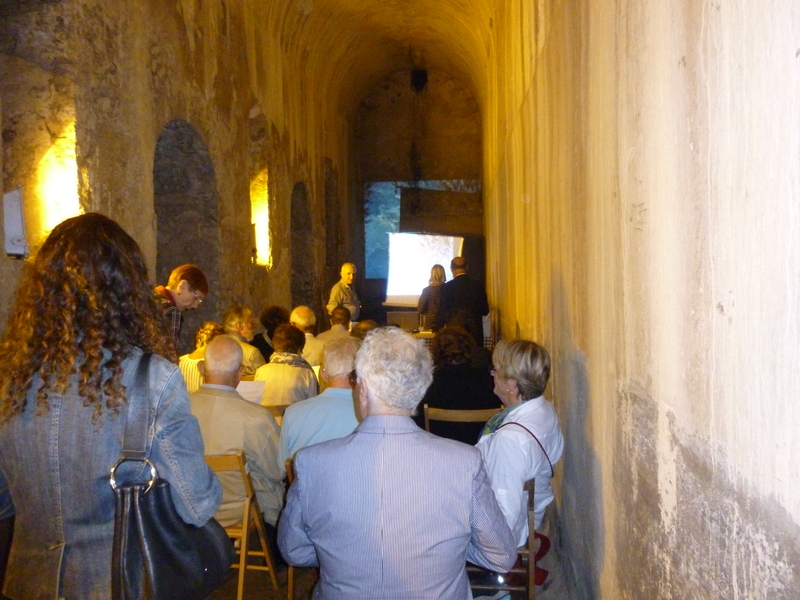 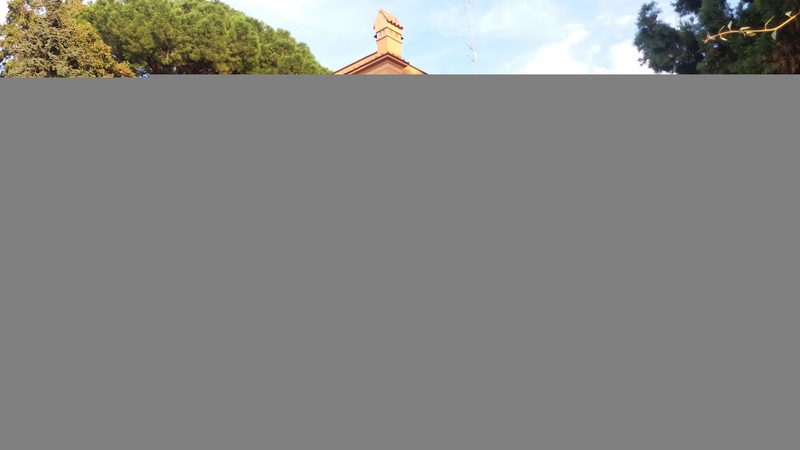 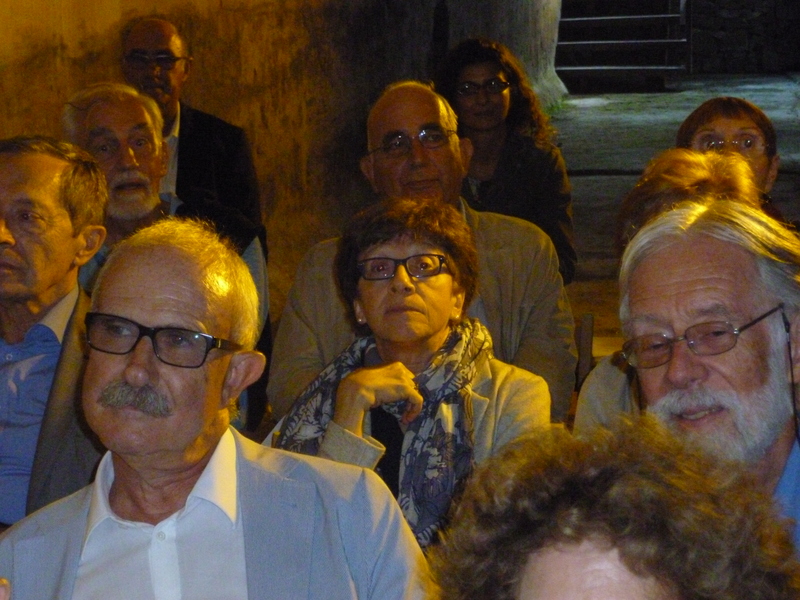 Linacre Old Members attended the 17th Annual Italian Linacre Lecture in Rome on Saturday, 24th September. 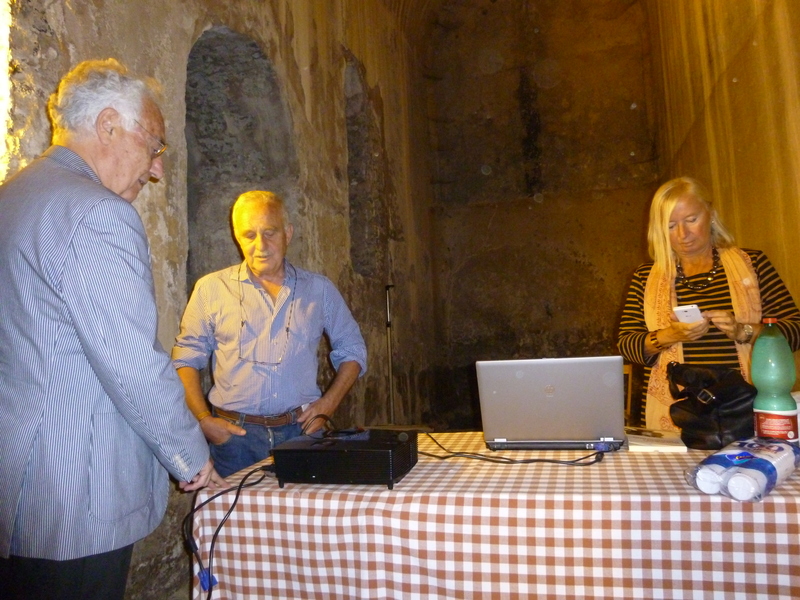 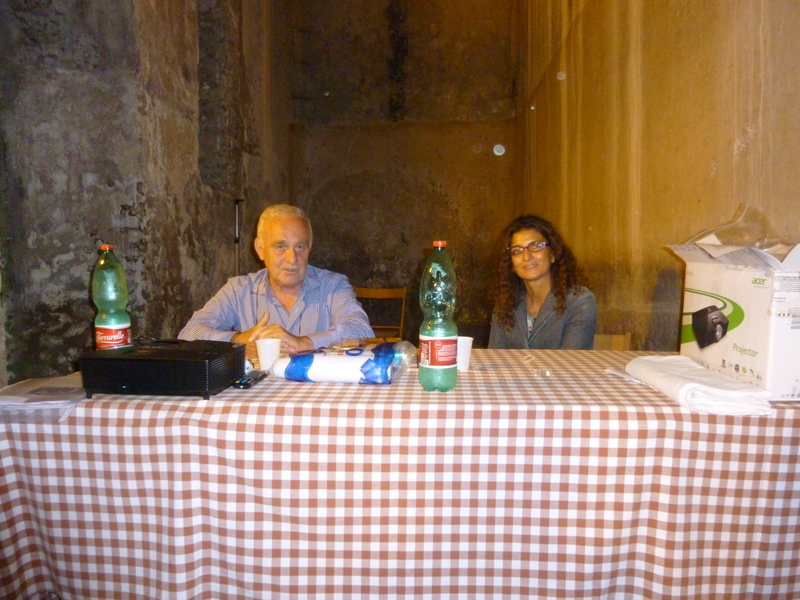 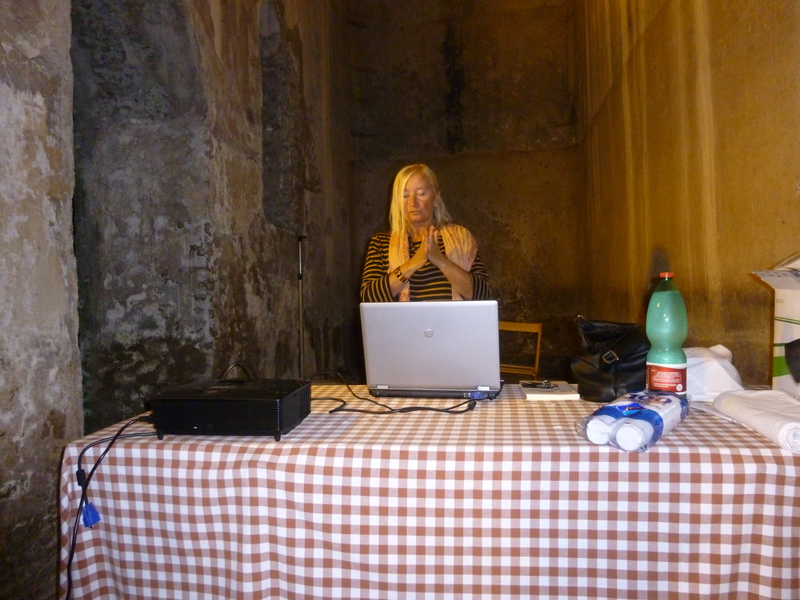 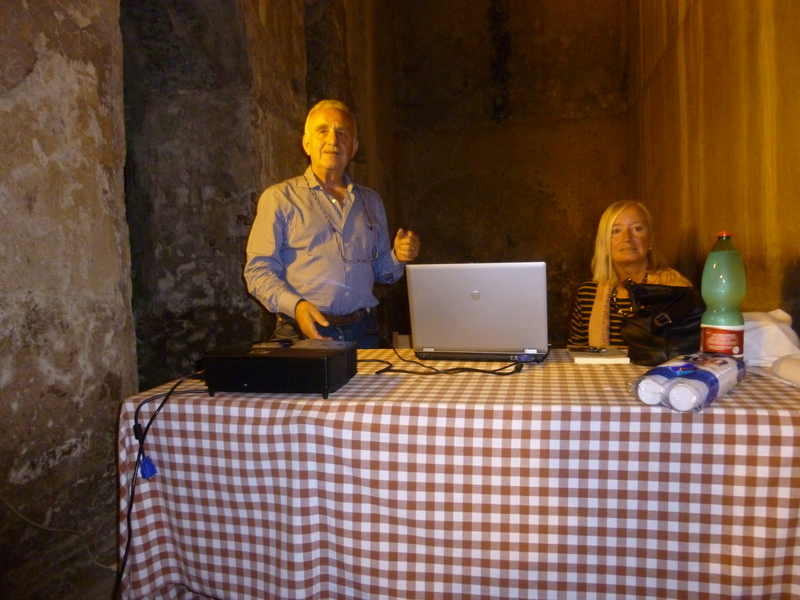 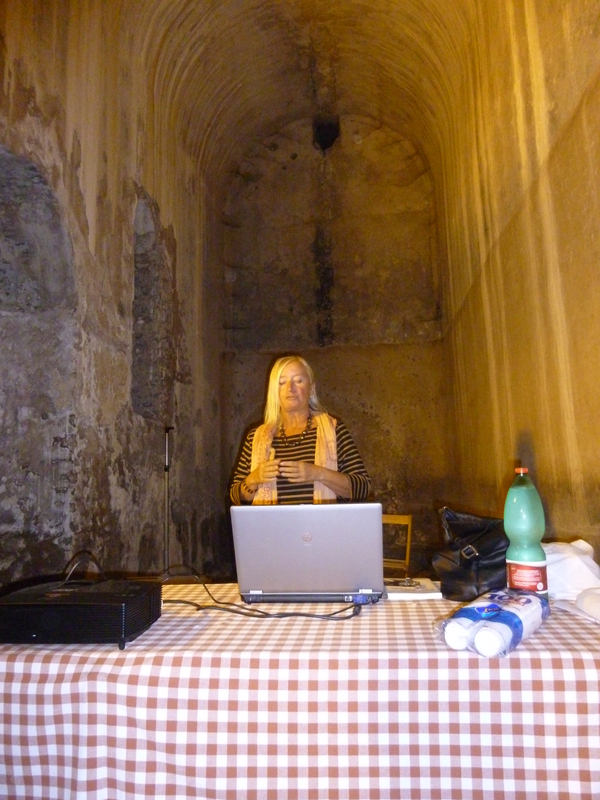 There was a full day of events, including the lecture, given this year by Professor Anna Curir, and entitled "La terza cultura: dialogo tra scienza e umanesimo", Professor Curir is an astrophysicist at Osservatorio Astronomico di Torino and was a Junior Research Fellow at Linacre in the early 1980s. 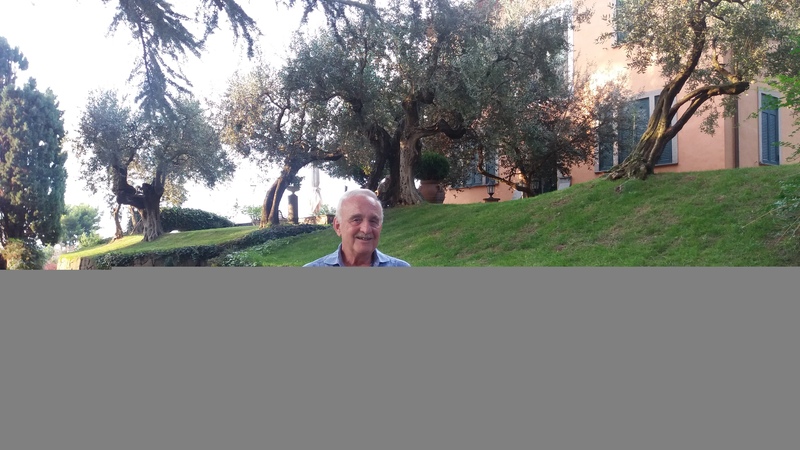 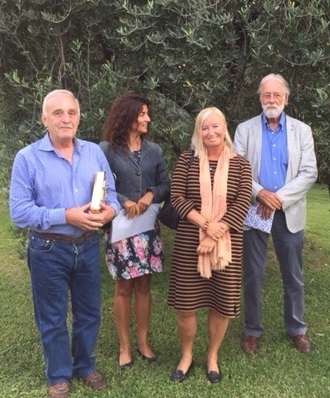 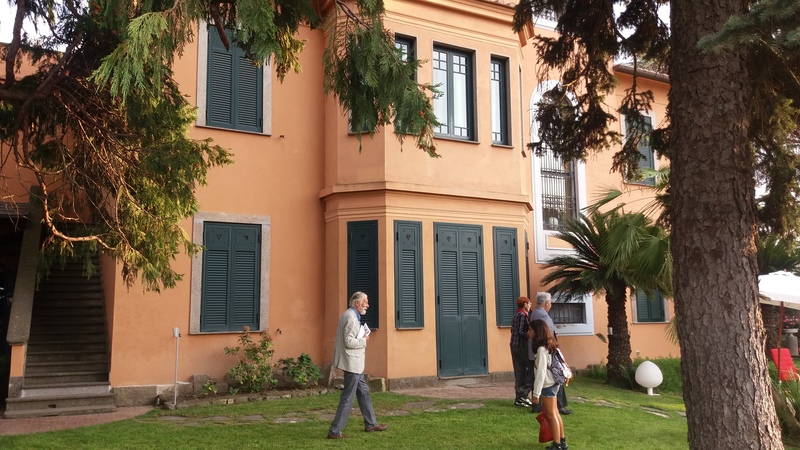 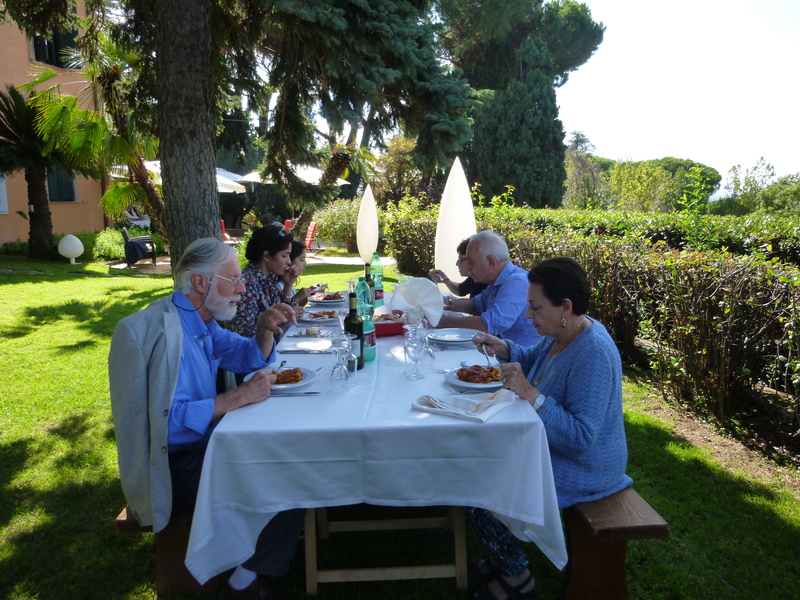 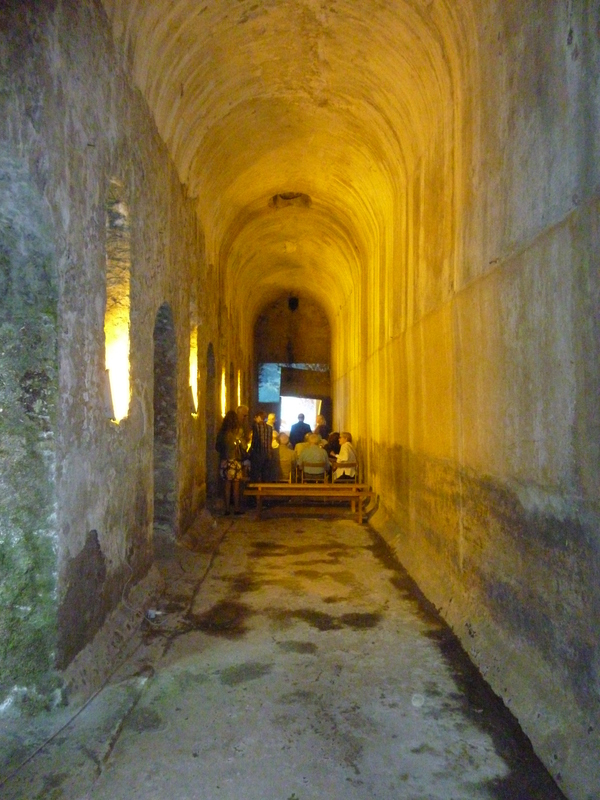 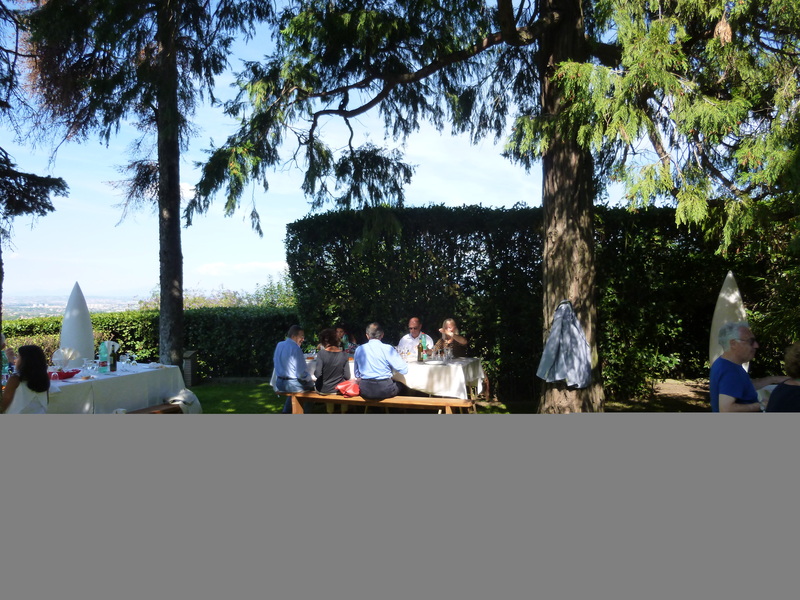 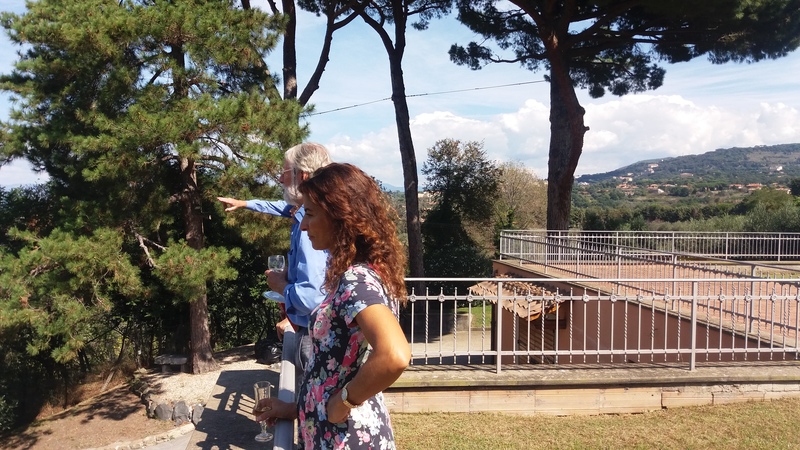 We warmly thank Professor Maurizio Lupoi (1964) and Professor Sabrina Bruno (1990) for their organisation of the programme; Dr Rasmus Brandt (1970) for his introduction to Appia Antica history prior to our visit to the San Sebastian catacombs; Professor Curir for her stimulating lecture; and Maurizio for the wonderful lunch and his warm hospitality at his country house in Grottaferrata.